Hikers can enjoy 2000 ha of mainly mountainous terrain, which will take you through streams and ravines, past sandstone cliffs and spectacular views from the top, while you experience all the flora and fauna the area has to offer. 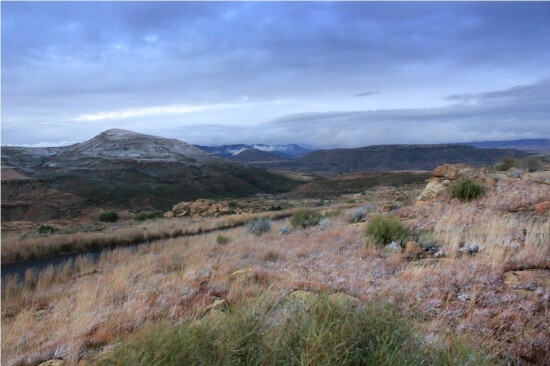 The mountain cottage, situated in a scenic spot next to the dam, can serve as a base camp for hikers, or they can pitch their tent in the orchard of the once original homestead of the farm. Please pack for changeable weather conditions. All weather conditions can be expected, from extreme heat, snow, mist and thunderstorms. Always carry enough water with you. 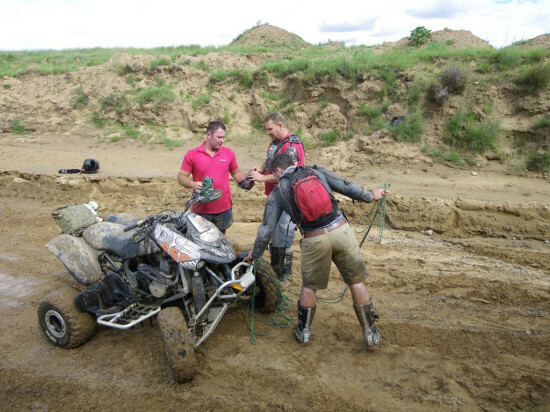 There are numerous off road tracks and trails that will challenge and delight the most ardent off-road enthusiast. Bring your own motorbike or quad bike for hours of fun on the network of roads on the farm. For the not so brave, follow the tar road up the mountain to enjoy the view. 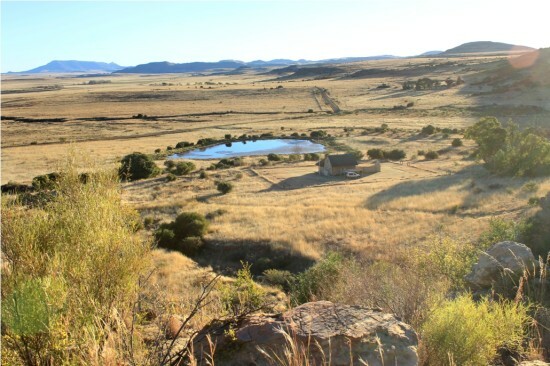 Amara Tomana mountain cottage accommodation offers exciting challenges while enjoying the beauty of the landscape with stunning views. Pack lunch to enjoy halfway on top of the mountain. 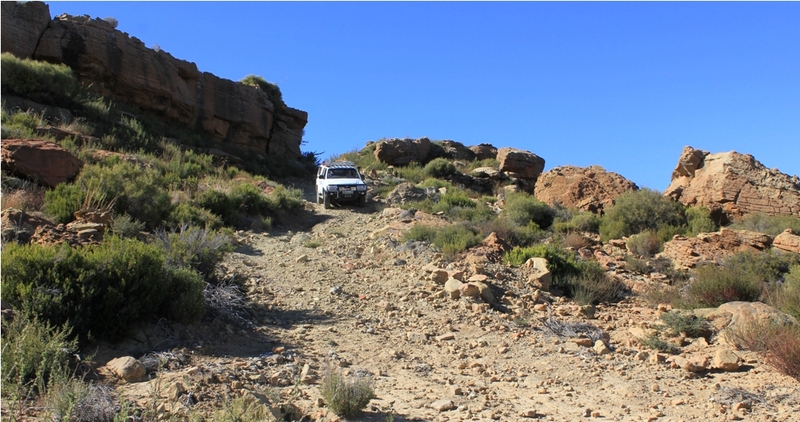 Although these trails are not rated, low range gearbox and good ground clearance vehicles highly recommended, as some areas cannot be approached with good momentum. 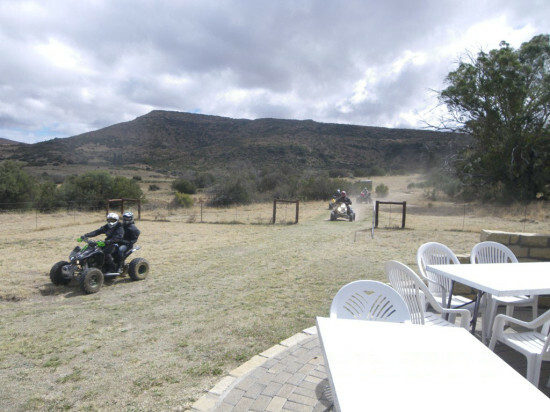 Whether you are a family who enjoys riding together just for fun, or more adventurous and want to explore the farm along gravel roads or single tracks, or take the tar road to the top of the mountain for a leisure outing, Amara Tomana mountain cottage accommodation is ideal for kids, beginners or even the most advanced riders. 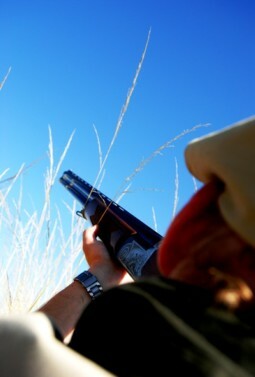 Visitors can enjoy a variety of land and water birds at Amara Tomana mountain cottage accommodation. 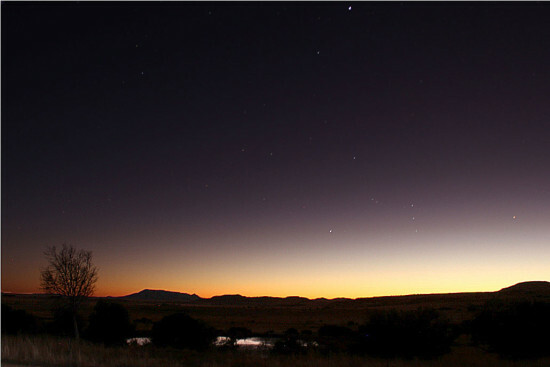 Africa is the place to see stars! In the southern hemisphere there are two-thirds more stars than in the northern hemisphere. 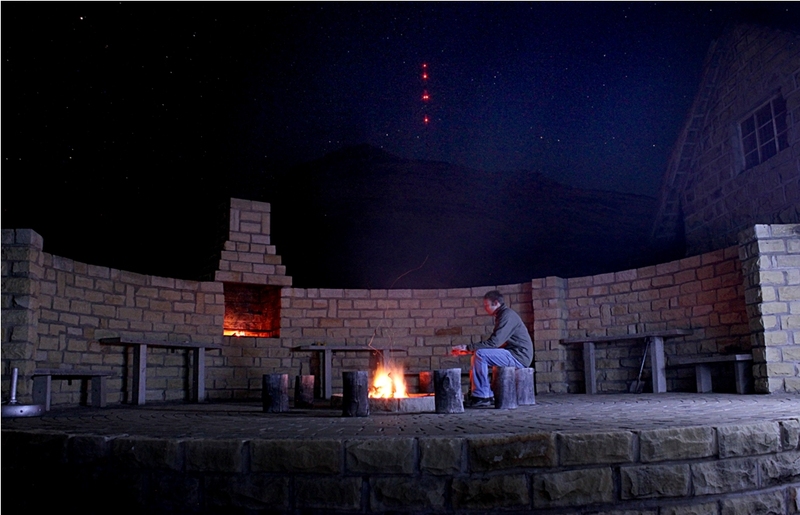 Amara Tomana mountain cottage is far away from light and air pollution, and offers a great opportunity for star-gazing. Bring your telescope or enjoy the bright milky way with the naked eye. Horse riding at Amara Tomana has many unique qualities that make these rides so special; mountainous terrain, panoramic views and long stretches of road for the advanced rider. 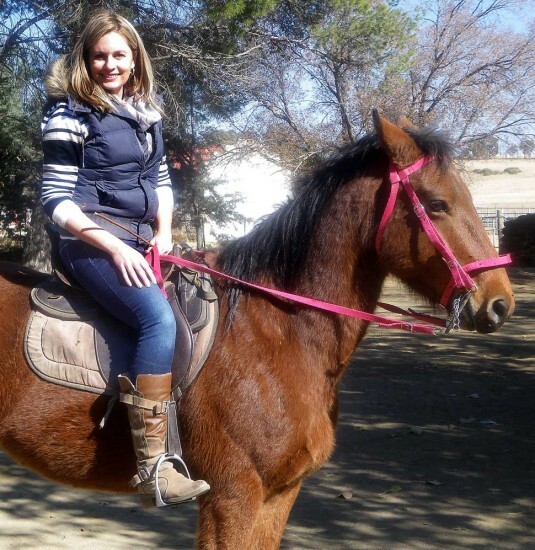 Enjoy nature at Amara Tomana Mountain Cottage on horseback, ideal for weekend getaways. Horse rides at own risk. R300 per day. 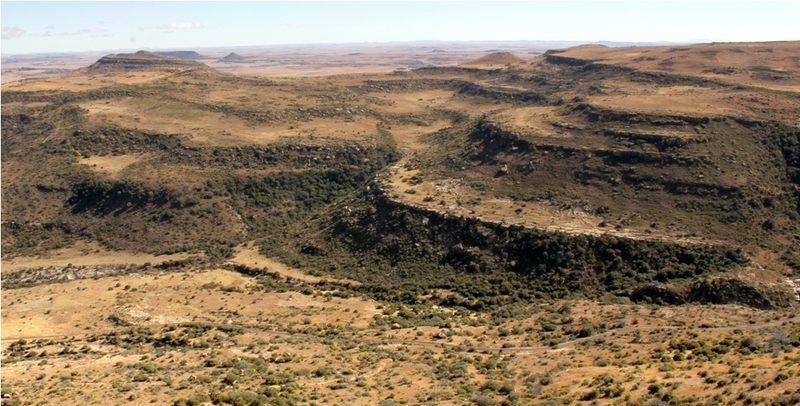 Sephapho’s Gate at Boesmanskop is the closest border post and is situated only 10km from Amara Tomana. This gives easy access to Lesotho for day trips. 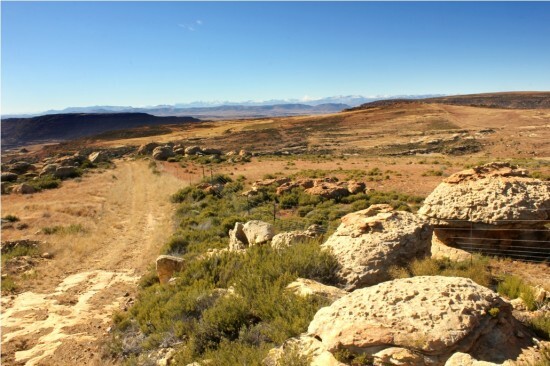 Or travel on the dirt road all along the Lesotho border, for a true off the grid experience and beautiful views over the Maluti mountains. Tommie grew up on the farm next to Vanderhovenrust and knows the area very well, including the surrounding areas in Lesotho. He can also speak Sesotho fluently which makes him the perfect tour guide for an adventure during your stay at Amara Tomana mountain cottage accommodation. 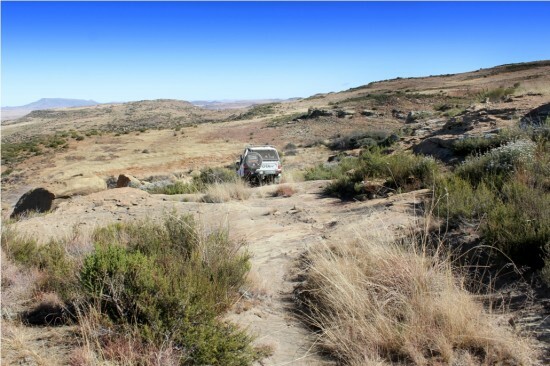 Contact Tommie at 082 935 4254 for an unforgettable day tour in Lesotho. By prior arrangement only. R1 000 per day for tour guide.